Lucas Schott delivered the most dominating performance to date at the King of America VIII Modified Nationals presented by Summit Racing Equipment on Saturday night, leading all 75 laps of the main event against a star-studded field at the Humboldt Speedway. Schott snagged the lead from polesitter Jake O’Neil when the green flag waved, and except for the start of the race and several yellow-flag restarts that dotted the feature, that was as close as anybody would get to ‘Cool Hand Luke’ on a chilly night in Humboldt, Kan.
Schott remained just outside of O’Neil’s grasp for the first nine laps when the first of eleven cautions waved for fourth-starting Josh Angst’s mechanical breakdown just as the leader had reached the back of the field. Meanwhile, R.C. Whitwell and Johnny Scott were locked in a heated battle for second place with O’Neil, Jason Krohn and Ricky Thornton Jr. close behind in a three-way tussle for fourth. The race stayed clean and green for the next 25 laps until defending King of America winner Ryan Gustin spun directly in front of the leader. Schott swerved to avoid ‘The Reaper’ and barely kept his car off of the concrete wall in turn one. Back under green, Thornton disposed of Scott for the second spot and Thursday night’s USMTS Hunt for the Casey’s Cup feature winner, Kyle Strickler, found himself inside the top ten after starting 23rd on the 28-car grid. Schott continued to overpower his pursuers and picked off back-markers without incident, but Thornton was able to stay within four to six car-lengths of Schott with each passing lap. For Schott, it was his fifth career USMTS triumph and biggest since pocketing a little more than $11,000 less than two years ago after winning the inaugural Grant Junghans Memorial. Thornton, who started eighth, had to settle for a $5,000 runner-up paycheck while Johnny Scott fended off his twin brother and 2012 King of America titlist, Stormy Scott, for third-place money. Rodney Sanders, who captured this event in 2014, rounded out the top five while 2016 winner Zack VanderBeek was sixth. Whitwell held on for seventh, Dereck Ramirez was eighth, Cody Skytland finished ninth and Austin Siebert completed the top ten. Eleventh-starting Travis Saurer finished in the eleventh position as the last car running at the finish line. 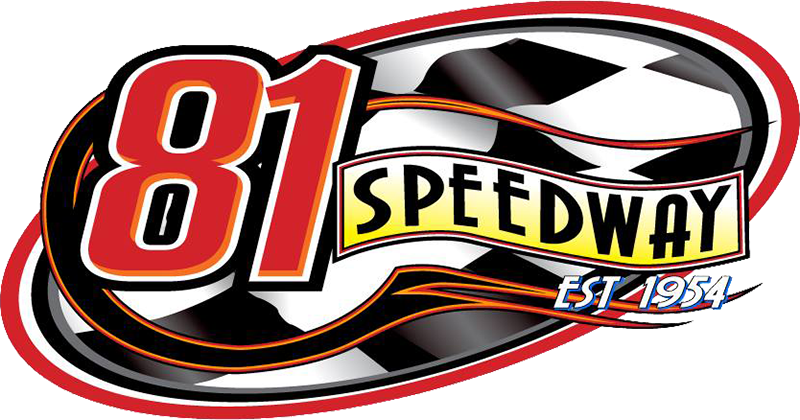 Eighty-four different dirt modified drivers from 18 different states competed over the three days and nights at King of America VII.